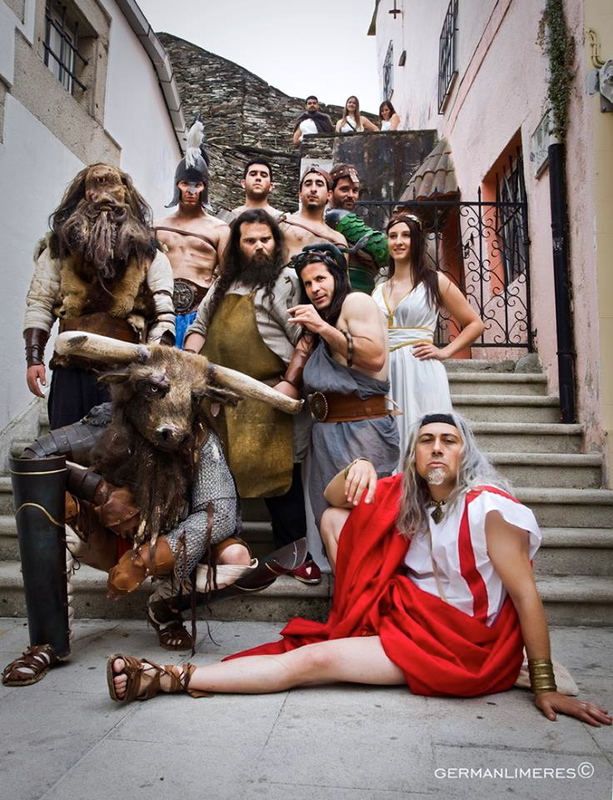 Travel Back In Time – Arde Lucus Roman Festival – Lugo! They say a picture is worth a THOUSAND Words – in this case German Limreres’s picture takes us back 1,000 years and more! German Limeres was very busy this weekend taking pictures for the 1st Edition Arde Lucus Roman Festival Book a creative project that German and his colleague Pablo Lopez Marquez began in 2012. We know there will be many interesting and exciting pictures, as well as, wonderful history and traditional recipes that we will discover and enjoy more of Lugo’s Ancient Heritage and Special TRADITIONS! This entry was posted in Camino Travel Tips, Secret Treasures , Legends & Myths of Galicia, Secrets of Spain and tagged animals, architecture, art, camino, culture, events, festivals, history, outdoors, photography, The Way, traditions. Bookmark the permalink.